Belarus' President Alexander Lukashenko on Monday said he will pay an official visit to Turkey next month, Anadolu Agency reported. “We will pay a high-level official visit to Turkey in mid-April, we will meet the President [Recep Tayyip Erdogan],” Lukashenko said when he received Kezban Nilvana Darama, Turkey’s ambassador in Minsk. 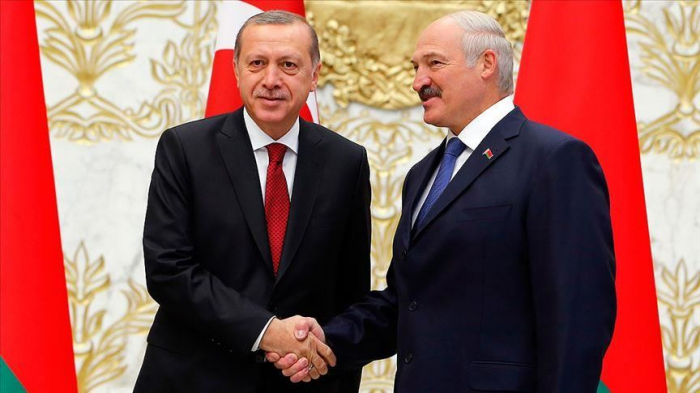 Stating that there will be a Belarus-Turkey inter-governmental commission meeting “sometime soon,” Lukashenko added that in the first phase of the visit he wants to discuss bilateral issues with the Turkish ambassador. Darama, for her part, said that she thinks of the meeting in the runup to the Belarusian president’s visit to Turkey as a preparatory meeting. Last year the trade volume between the two countries reached $984 million, over double recent figures. At the end of 2018, Turkish investments in the Belarusian economy totaled $43.1 million.